SEATTLE - Nov. 7, 2017 - PRLog -- Animal Communicator, Vicki Draper, is a highly regarded modern-day Dr. Dolittle and author in the Seattle area supporting animals with wellness during every stage of your animal's life. Vicki works with 4-legged and 2-legged, claws and paws with calming anxious animals, natural pain relief, surgery recovery and transitioning. She serves clients locally, nationally and internationally. Vicki has joined the team of wellness professionals at Kingdom of Basil in West Seattle offering animal communication, massage, acupressure, craniosacral, Reiki, along with Vi Miereand Healing Your Animal essences for people and animals. It is located at 9431 17th Ave SW, Seattle, WA 98106. 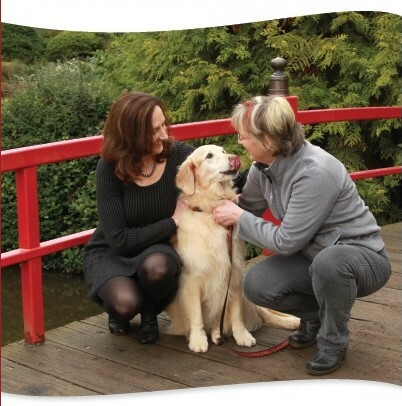 Vicki has dedicated the last 18 years to people and their animal's healing helping them live happy, healthy and harmonious lives together. She has been privileged to play a key part in the remarkable healing of multiple species including cats, dogs, horses and people.